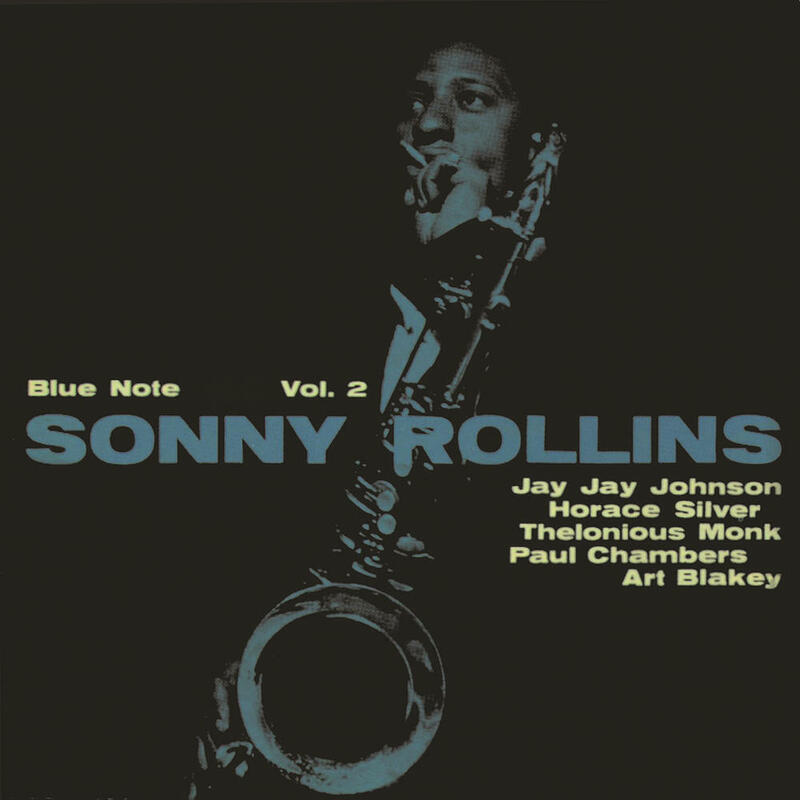 Purchasing Sonny Rollins, Vol. 2 from Amazon helps support Album of the Year. Or consider a donation?